The poem, “Ode to the Pangolin,” first presented on the “Belogged of Beasts” site has been accepted for publication in “Cricket” magazine! It will appear in the January 2016 issue. It has been slightly rewritten but is pangolin-approved. I am looking forward to getting my free copies of this delightful children’s magazine. 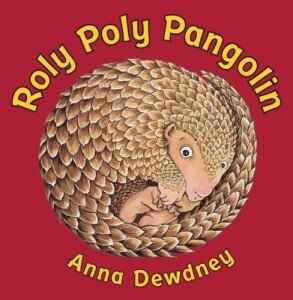 Meet Roly Poly Pangolin, a little pangolin who’d rather stick close to his mama instead of facing anything unfamiliar. Whether it’s a line of ants, a friendly monkey, or a loud noise, Roly Poly runs the other way. Then he hears something that really scares him. 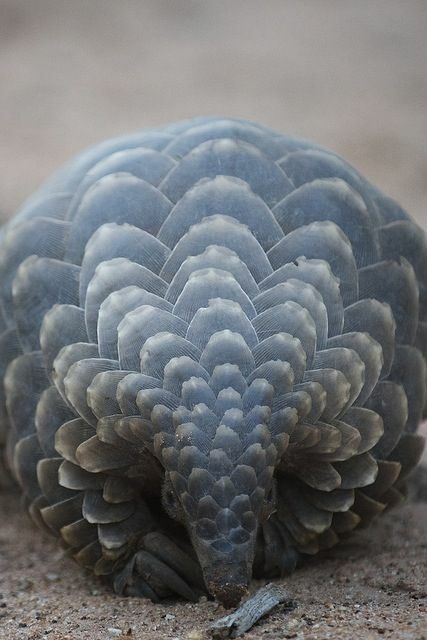 So he does what all pangolins do when they’re frightened; he rolls up into a tiny ball. But Roly Poly is surprised when he finally peeks out, because another ball is peeking back . 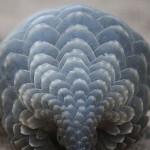 . . it’s a small pangolin just like him! Anna Dewdney has created another irresistible character to reassure children about the world around them. 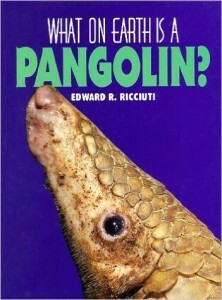 What is a pangolin? Better yet, what is a yeti crab and how does it grow food? Learn fun and fascinating facts about these and many other littleknown creatures from across the globe. Each animal is richly depicted in bright, playful watercolor illustrations. The back of the book features four teacher resource pages with thought-provoking activities written by the author, a certified teacher. In addition, there is a section dedicated to conservation for readers who want to take action. 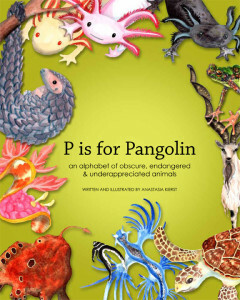 Even avid wildlife enthusiasts are sure to learn something new from this extraordinary alphabet book. w exist. Simple, concise text covers the animal’s classification, its unique characteristics, its methods of survival, what the animal eats and who eats it, reproduction and care of the young, conservation issues, and the relationship of the animal to humans. Each book’s large size and stunning, full-color photographs bring these remarkable subjects to life. A glossary, further reading list, map, and index make What on Earth books as educational as they are fun! Enjoy reading about this amazing, endangered species!